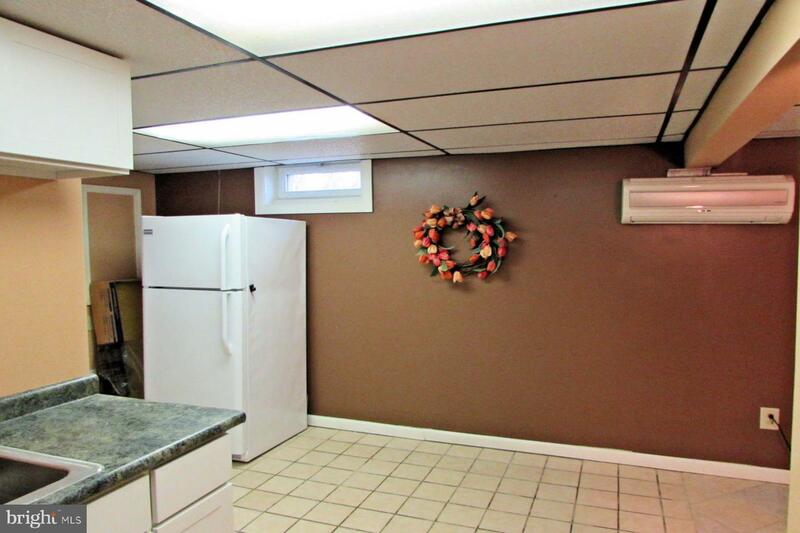 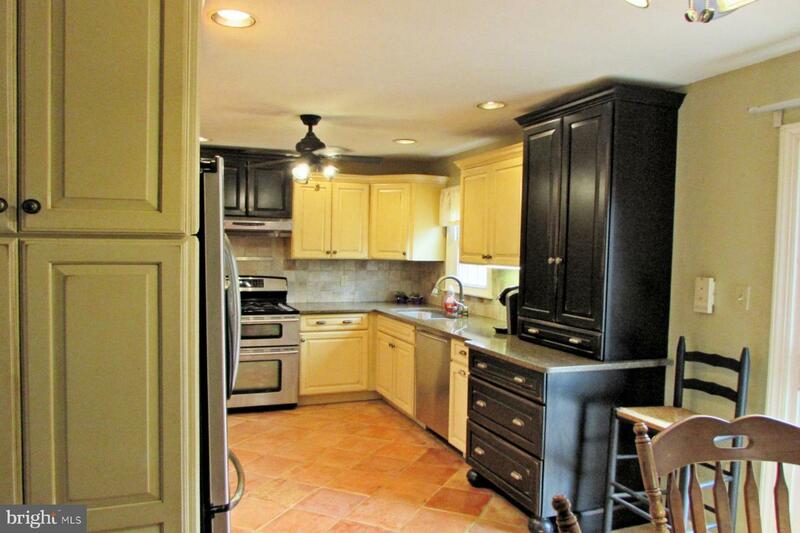 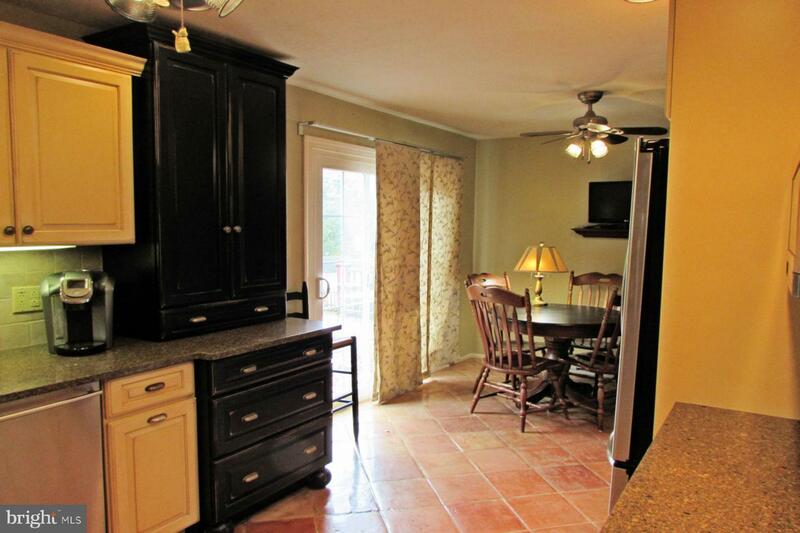 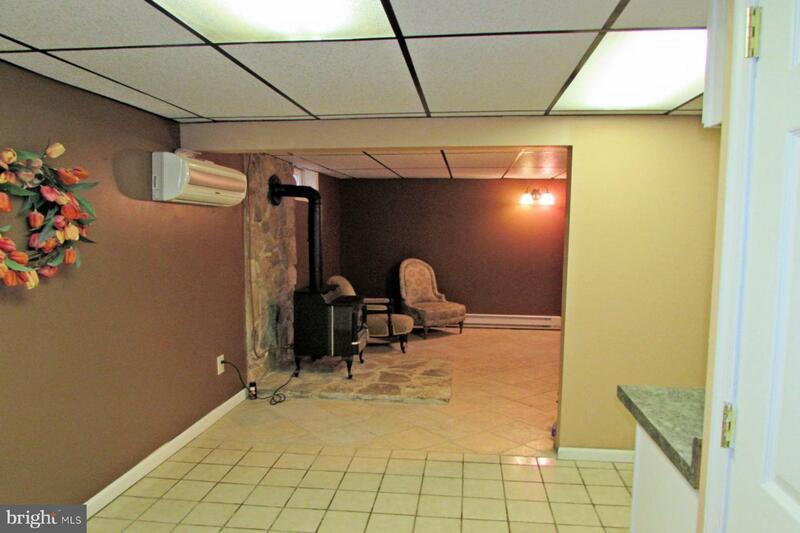 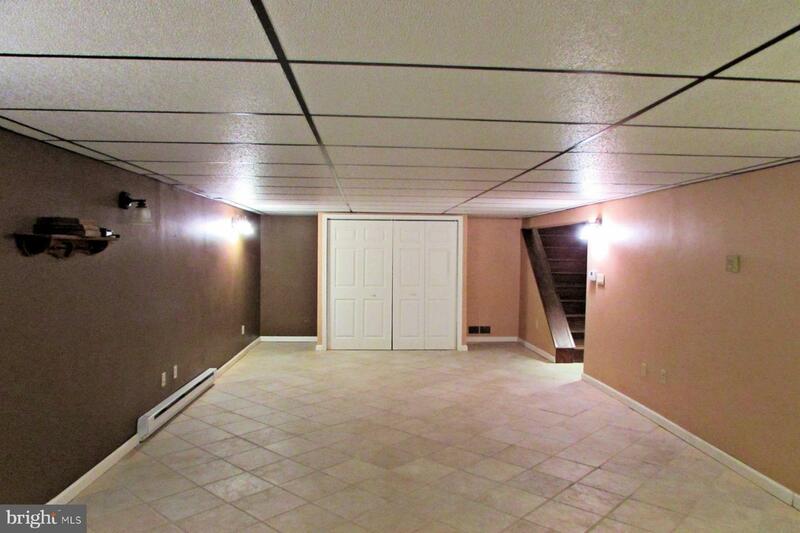 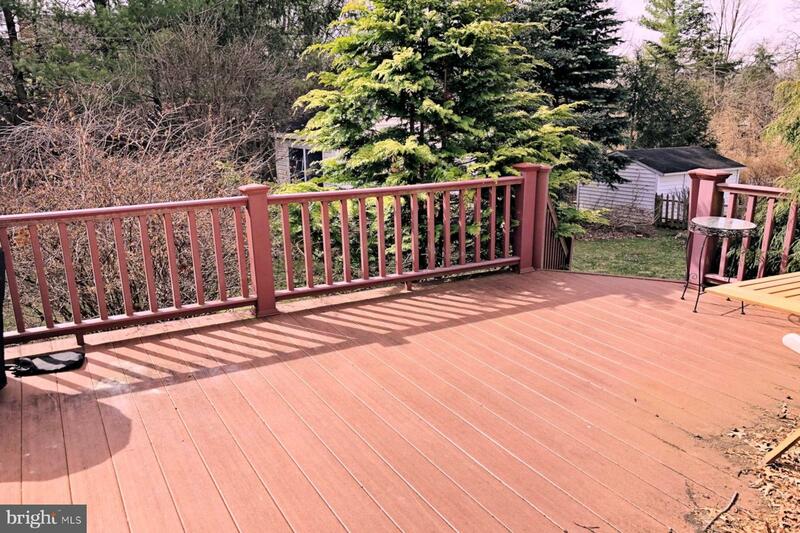 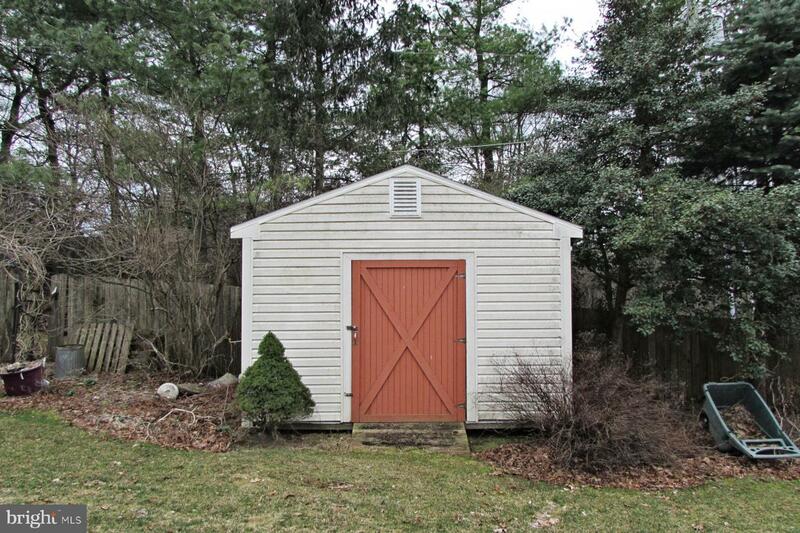 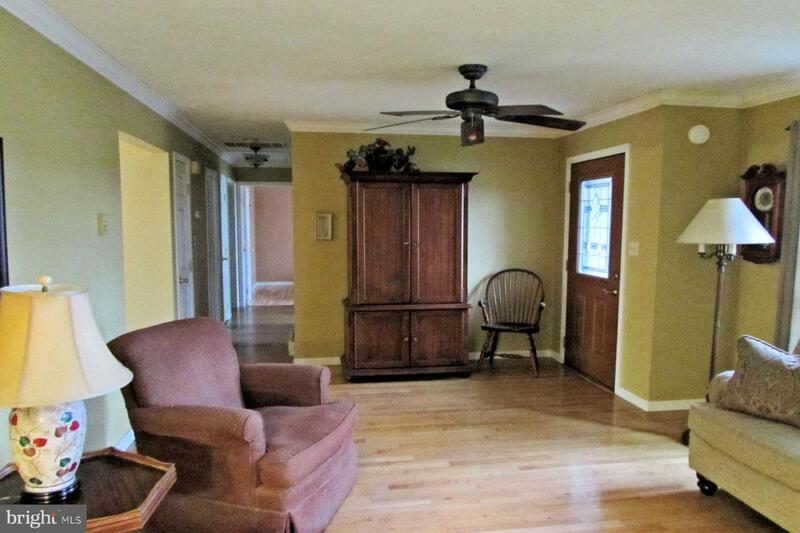 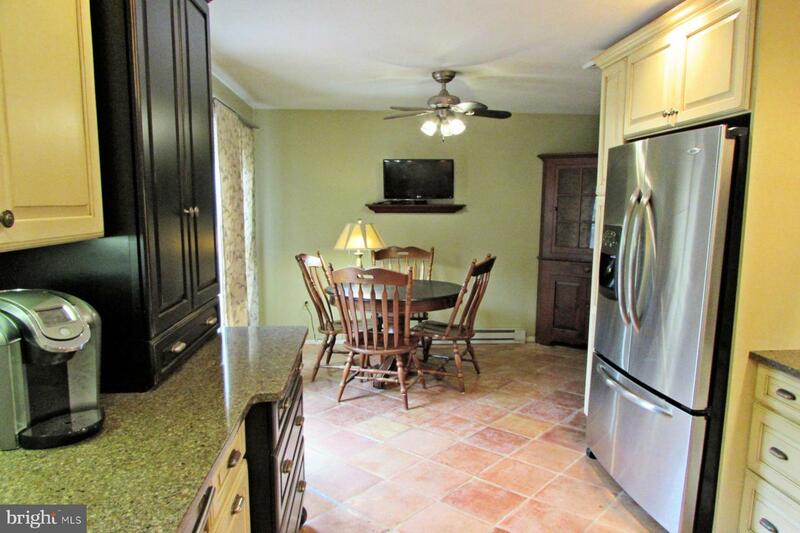 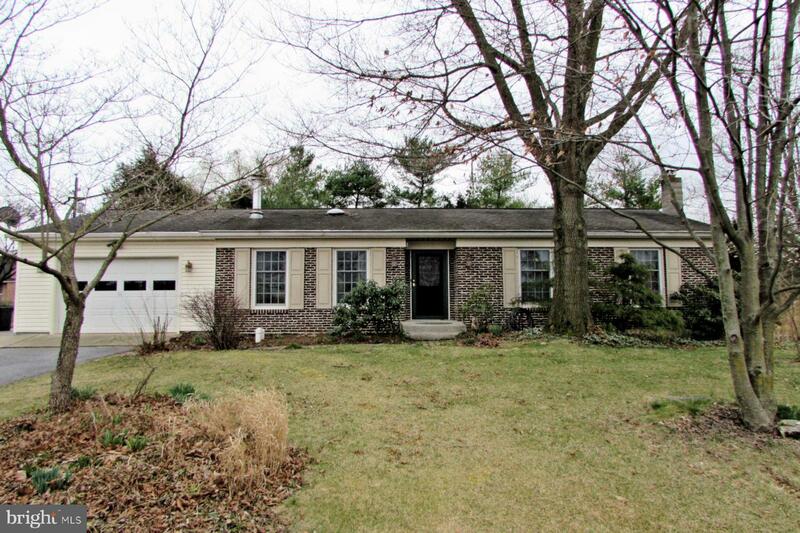 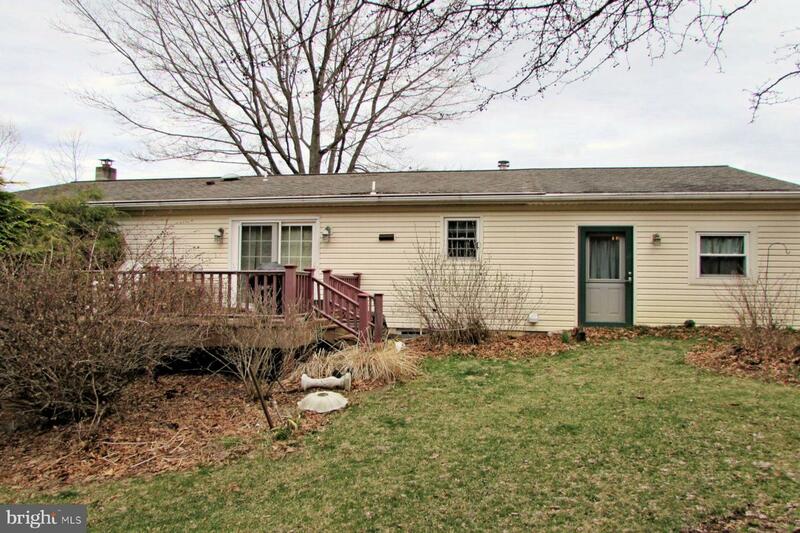 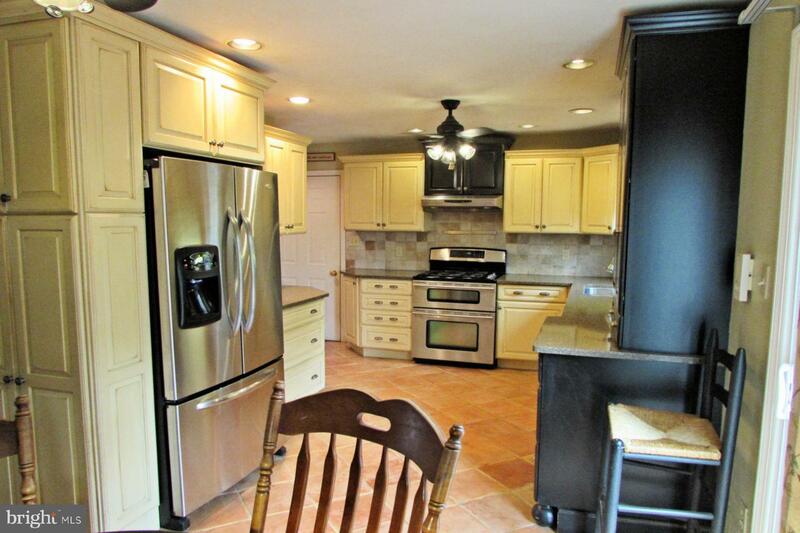 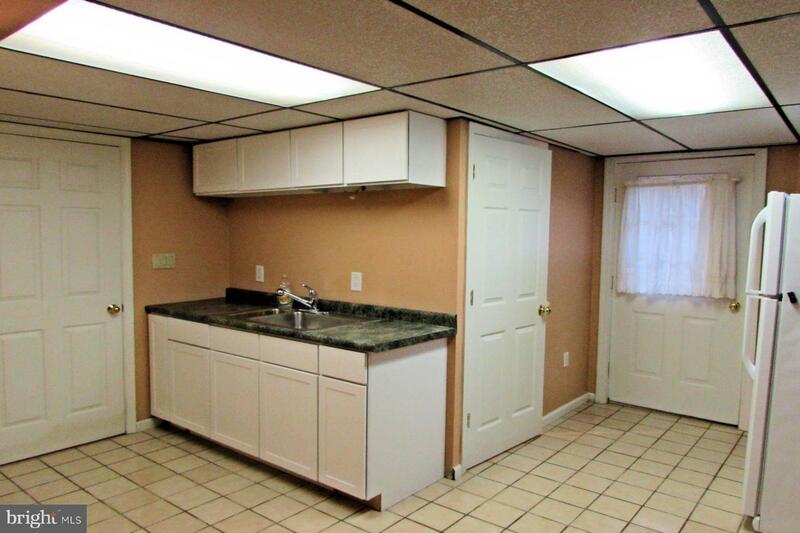 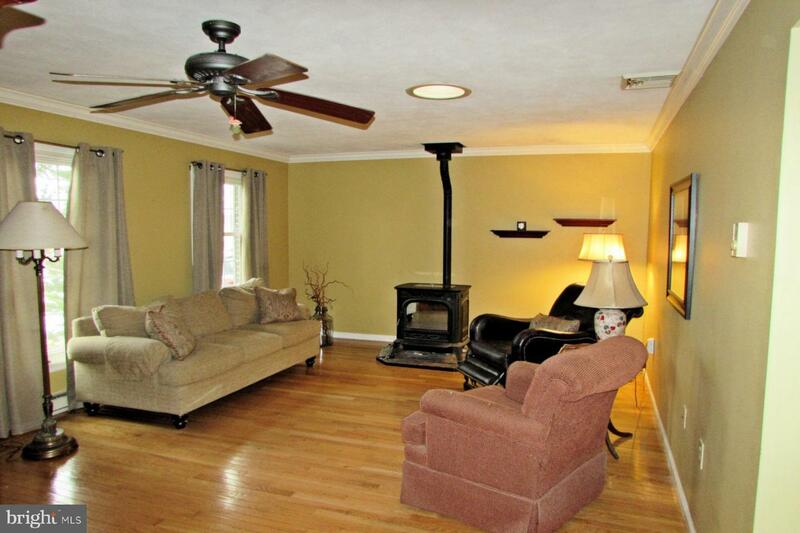 Enjoy one floor living on a quiet street in South Annville. 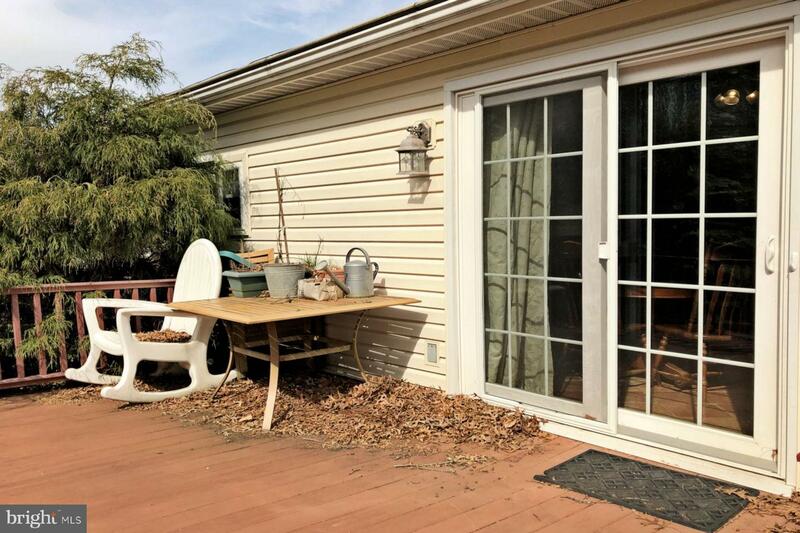 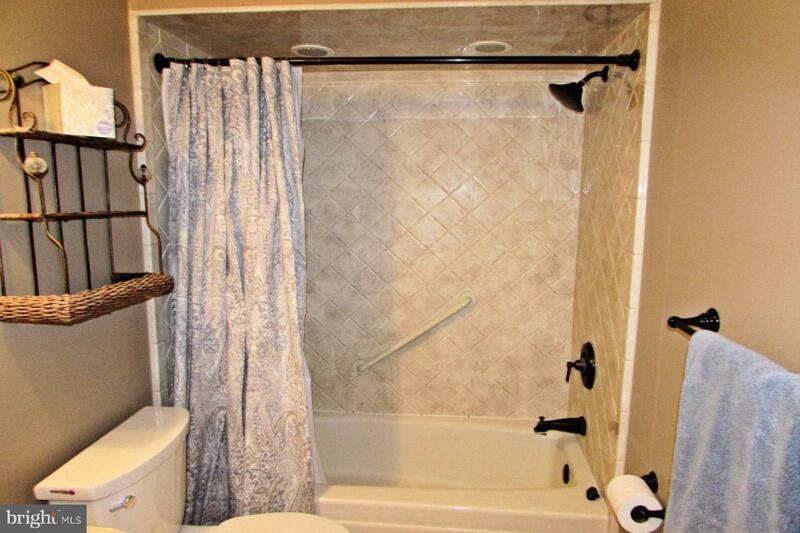 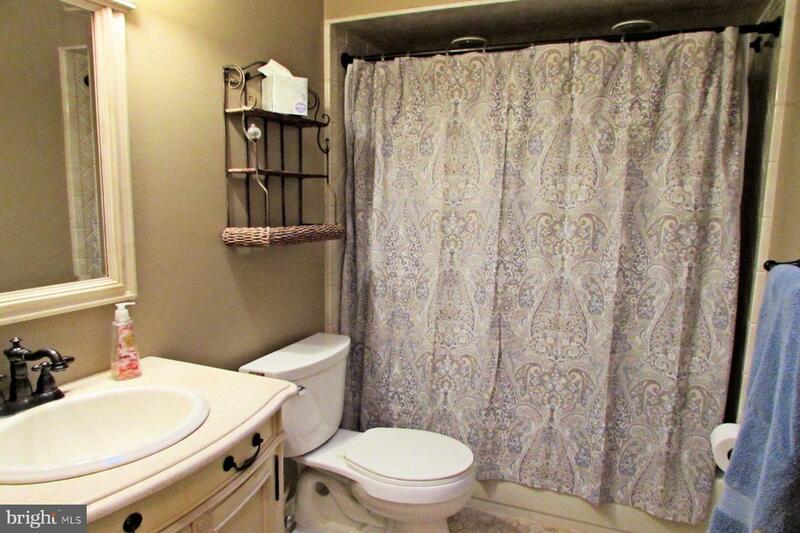 This 3 bedroom, 3 full bath ranch home features a remodeled kitchen, finished lower level with kitchenette and full bathroom, hardwood and ceramic flooring throughout, heated garage and so much more. 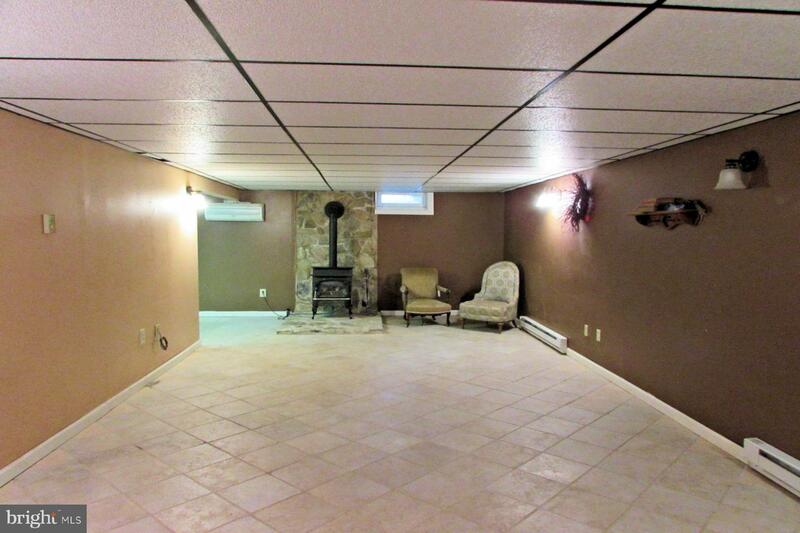 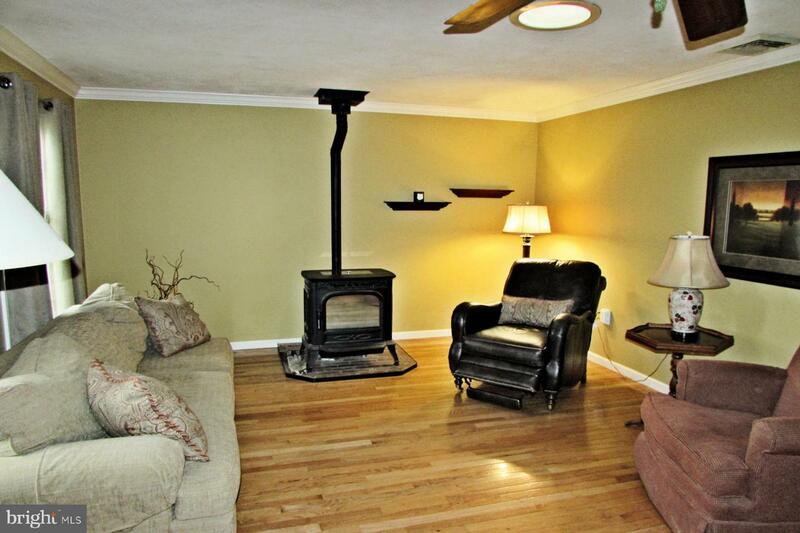 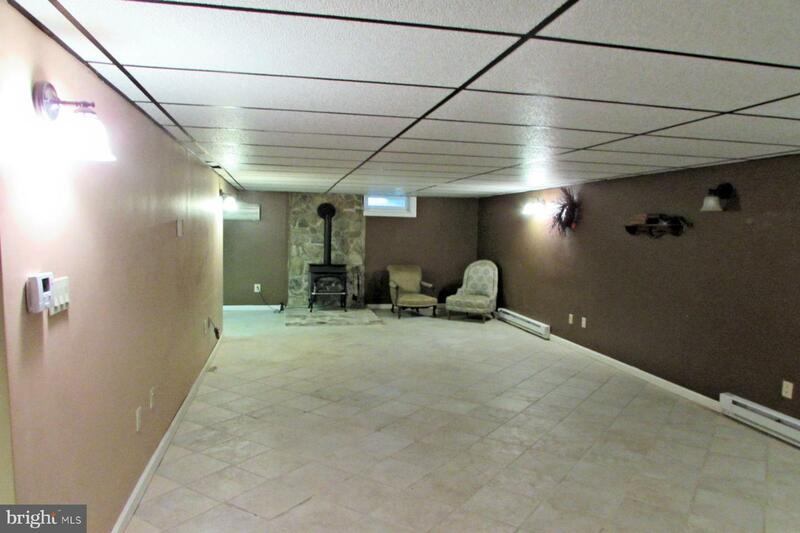 pellet stove on the first floor and propane stove in the basement will heat the whole house. 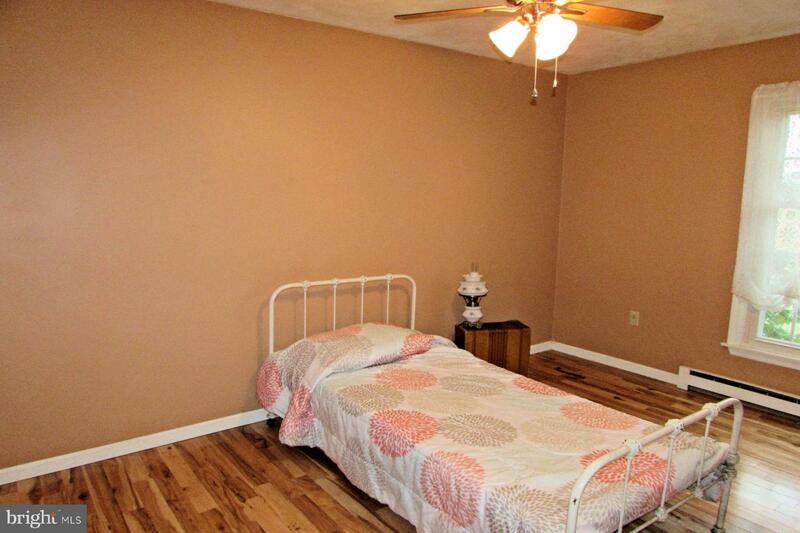 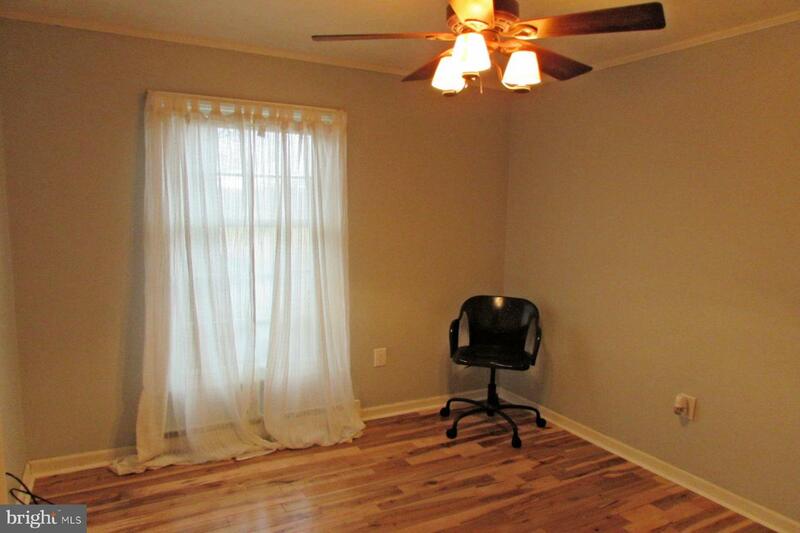 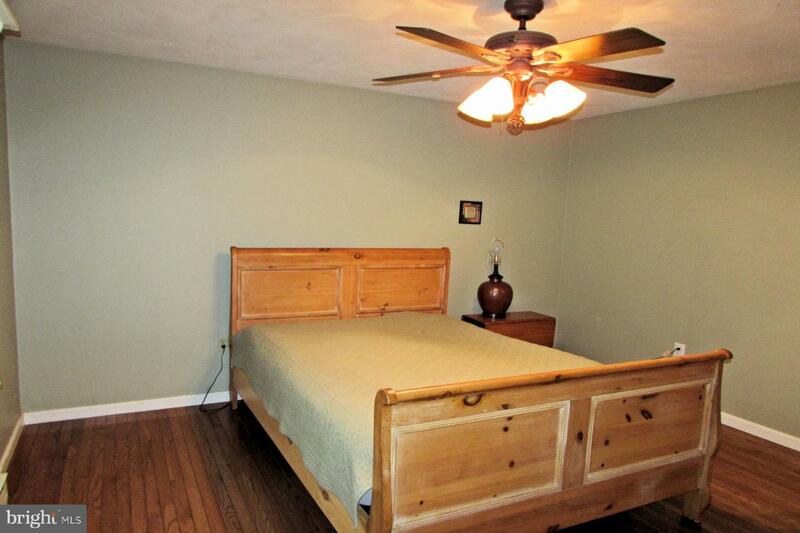 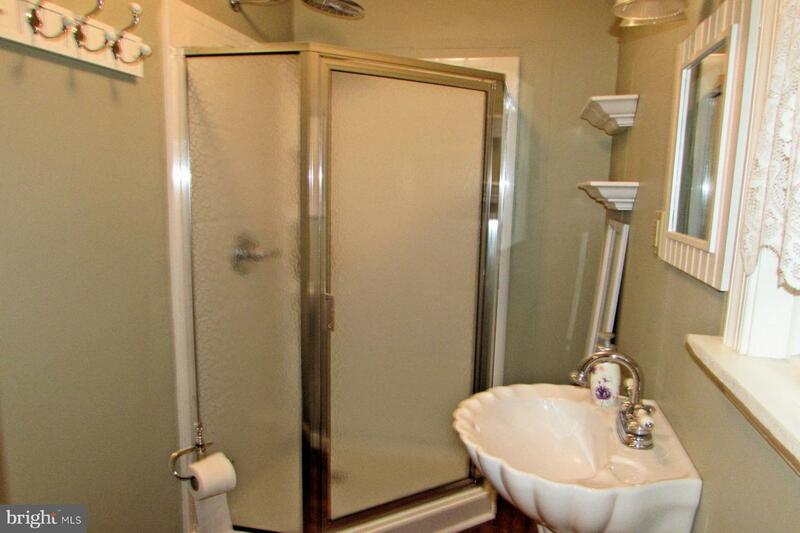 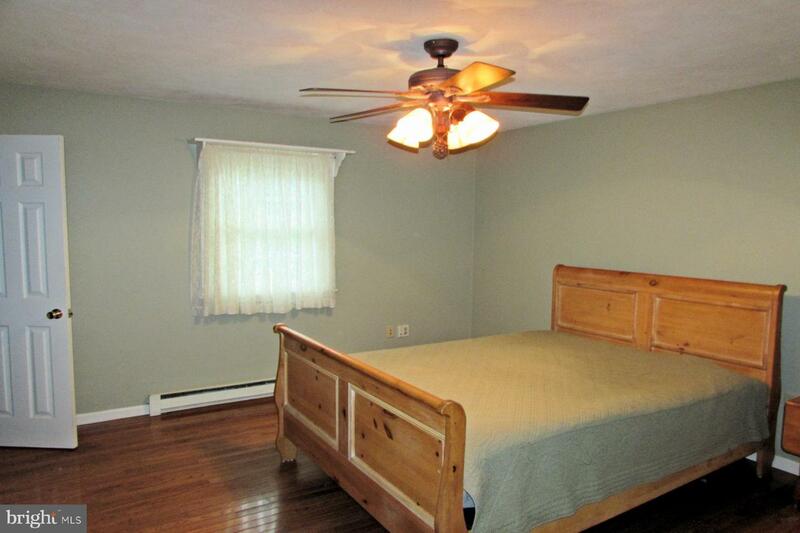 Central air on the first floor and split unit in the basement provide A/C for the whole house.